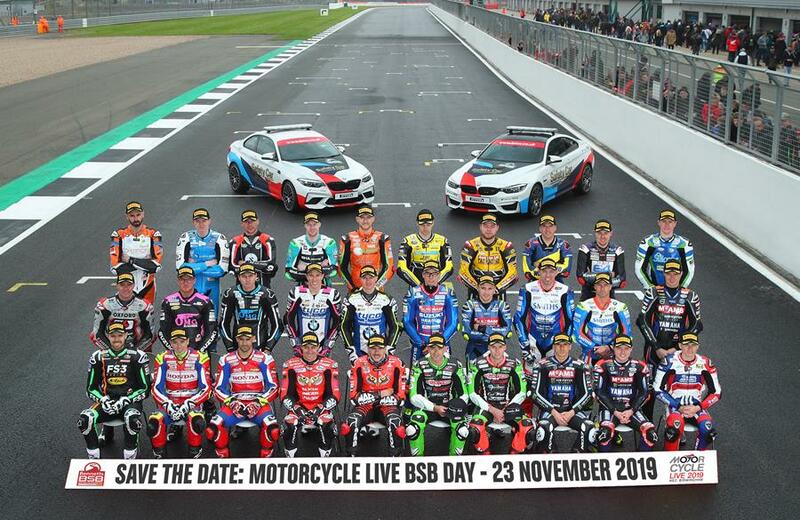 Following the success of the first ever official ‘BSB Day’ held at Motorcycle Live last year, the Bennetts British Superbike Championship has teamed up with the UK’s biggest bike show, to bring show-goers a fantastic line-up of events and activities throughout the nine-day event. MCIA are pleased to report another success, this time on the topic of fuel labelling. Following the spate of acid attacks experienced in London and elsewhere last year, the government developed proposals to restrict the sale of acid and acid related products. This was included in the Offensive Weapons Bill, which included a range of measures relating to other items which could be used aggressively, such as knives, vintage weapons etc. In a year that has seen turbulence across several retail sectors, the Powered Two Wheeler (PTW) market bucked the trend by finishing 2018 slightly ahead of 2017, as more people took advantage of motorcycles and scooters to beat congestion on their daily commute, improve air quality and enjoy their journeys.